Tracy Mapes, a 55-year-old Sacramento resident, was arrested and then and released by Santa Clara police for flying the drone in violation of a local municipal code. Makes was dropping the leaflets over the American football stadium when the NFL match was being played. The message on the leaflets was „anti-local news media, and TV news stations specifically.” The drone was a relatively ineffective carrier because most of the drone-dropped leaflets were carried away by the wind. 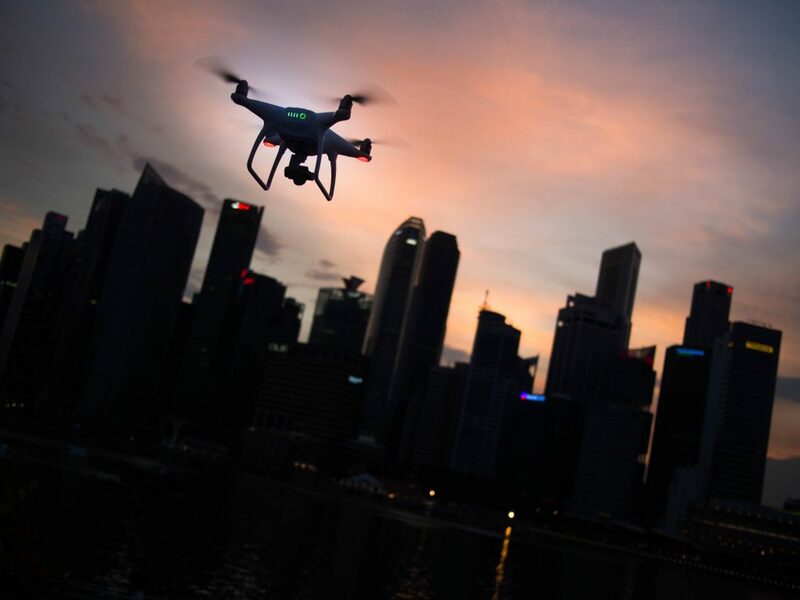 In many countries both local and national authorities pay more attention to the drone operation as the increased traffic and drone operators’ irresponsibility may bring danger both to the air traffic and the residents. Drones which enter the airport space may interfere with airplanes and inflict significant damage as well as pose danger to the people.